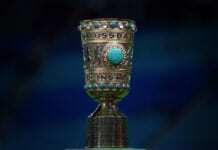 Bayern Munich defeated Schalke 3-1 in the German Bundesliga’s Saturday fixture, but the game could have even been a tie. 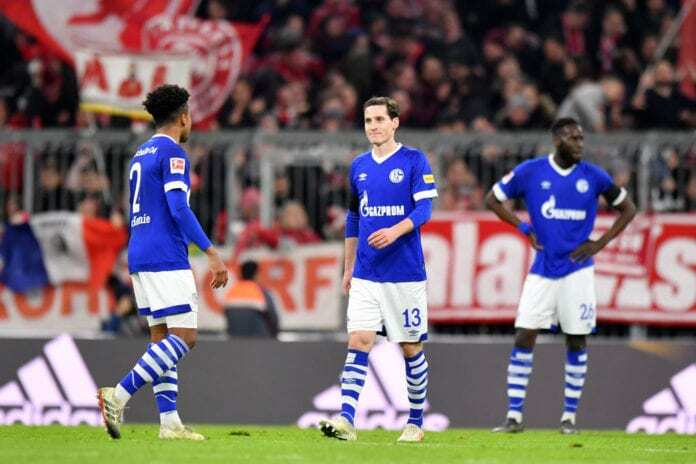 Schalke suffered a big defeat against Bayern Munich 3-1 in the German Bundesliga. But the loss came as a surprise for the players, as they managed to give the Bavarians a big fight. The first goal of the game came after Jeffrey Bruma scored in his own goal at the 11th minute. Then Ahmed Kutucu tied at the 25′ for Schalke. But Robert Lewandowski scored in the 27th minute to give Bayern the edge, and Serge Gnabry closed the scoreboard in the 57th minute. 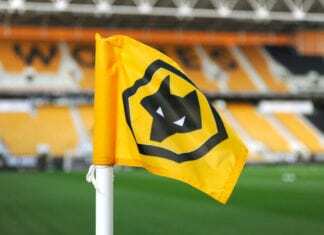 “We had a surprising amount of chances to score, we should have taken one or two of them and made fewer mistakes,” said Christian Heidel to the team’s official website. “Bayern were simply better, they got into us and had a lot of chances,” added coach Domenico Tedesco. “If we’d have got the equalizer, maybe we could have got another through a counterattack or something,” said Daniel Caligiuri. “We could have got more today. The chances were there and, with a bit more luck, it would have finished 2-2 or 3-3,” added Jeffrey Bruma. After this game, Schalke descends to the 13th position in the Bundesliga table. The team has only 22 points, after only six wins, four draws, and 11 defeats.